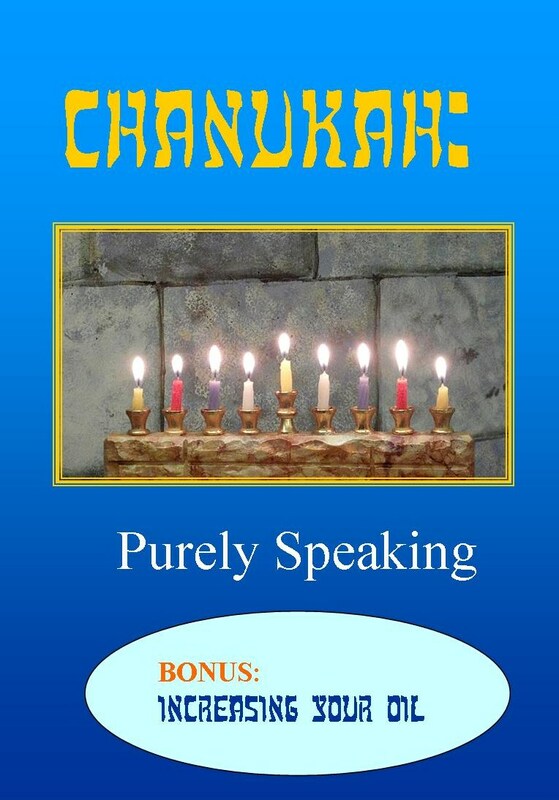 Join Joseph and Debbie Good as they explore yet another fascinating aspect of Chanukah. 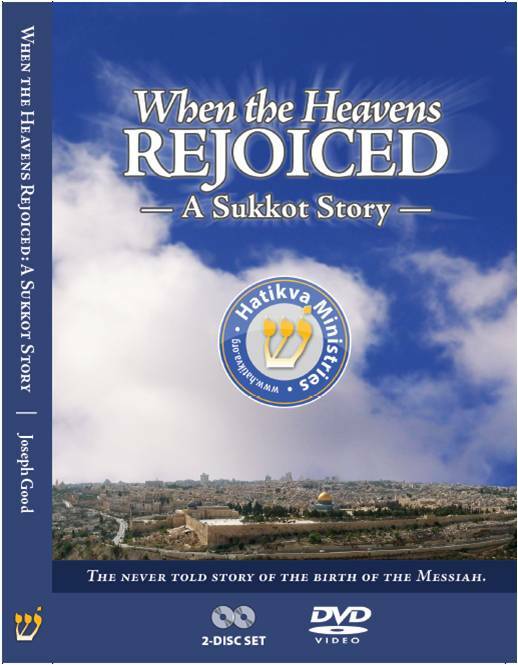 This special DVD program examines the laws of purity and how they relate to the festival – using sources from the Prophets, specifically the prophet Haggai. 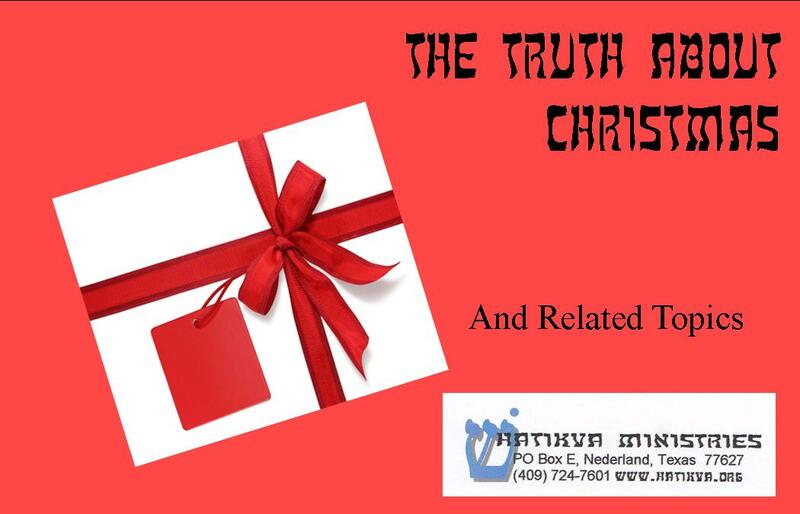 Though the Holy Temple is still a central character in the Chanukah story and modern-day celebrations, we have another opportunity to see this festival of dedication through prophetic writings as well as contemporary commentaries.rnAs a special bonus, the set includes eight programs presented on Arba4.com a few years ago. Increasing Your Oil was a special Chanukah presentation that originally broadcast on each of the eight days of Chanukah. 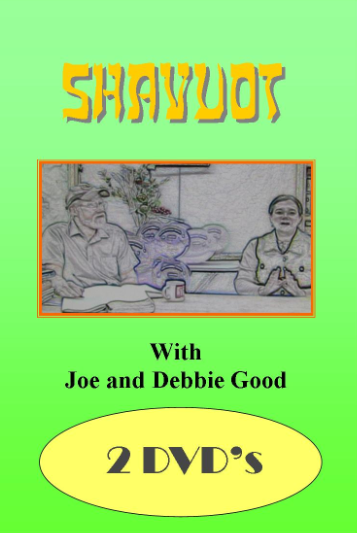 In each segment Joe and Debbie show a symmetry to various stages of the Holy Temple, letters of the Hebrew alphabet along with their significance, and scripture to bring the festival to a new level of understanding.